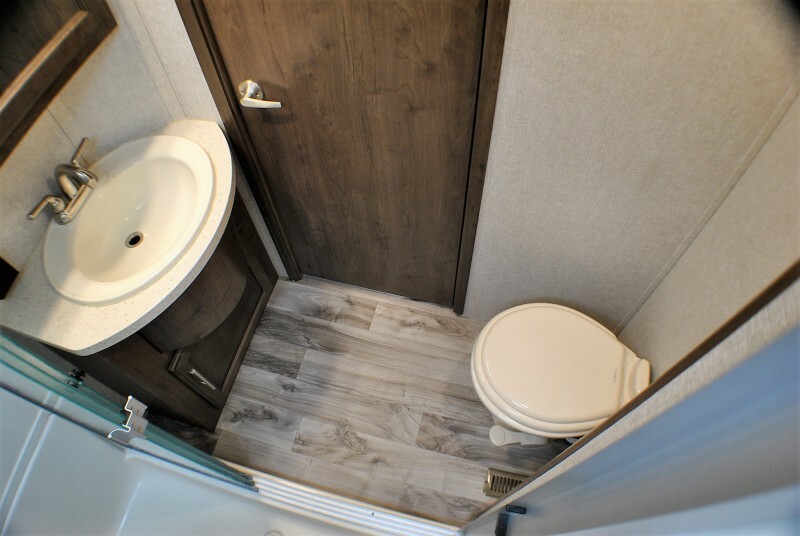 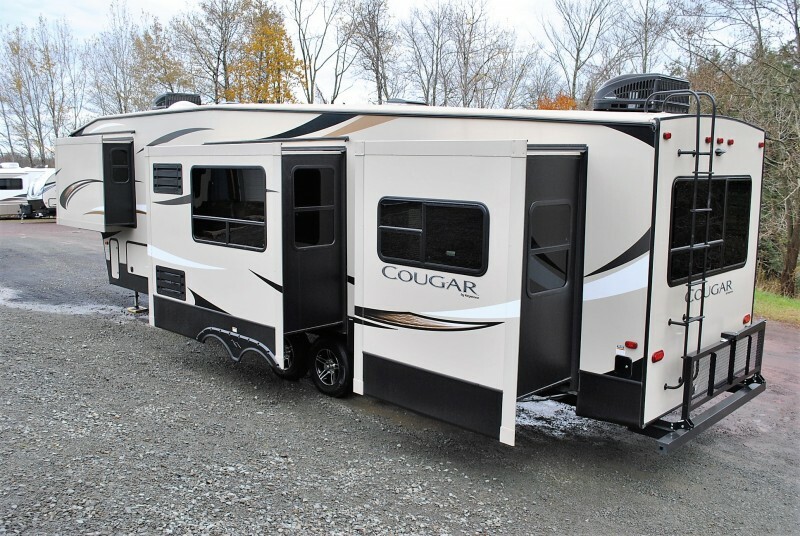 Check out this 2018 Cougar 366RDS, stock number 6925! 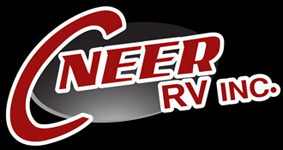 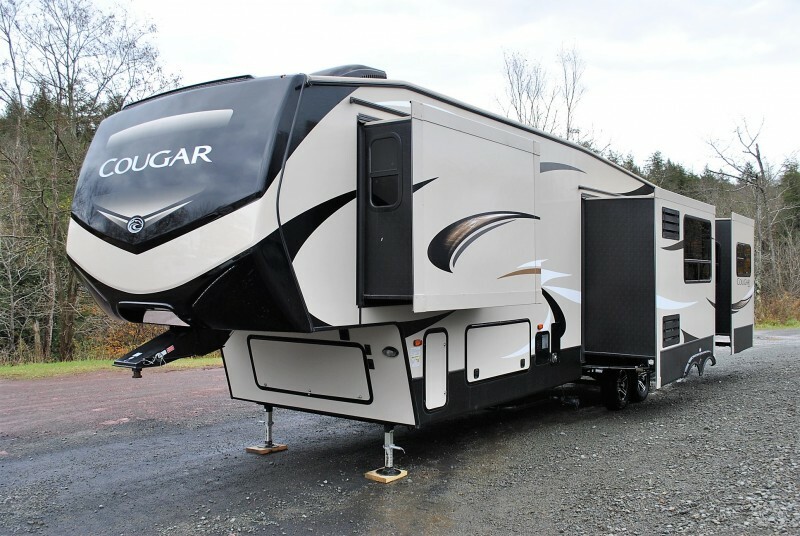 Rear den 5th wheel by Cougar! 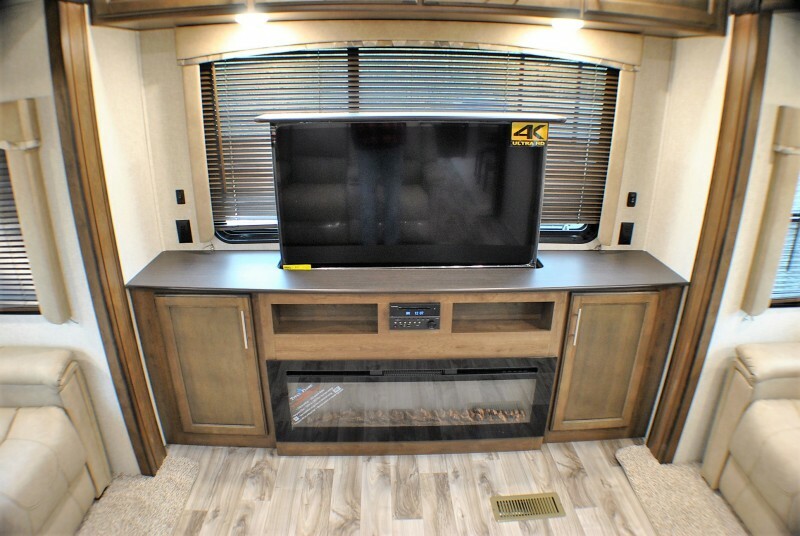 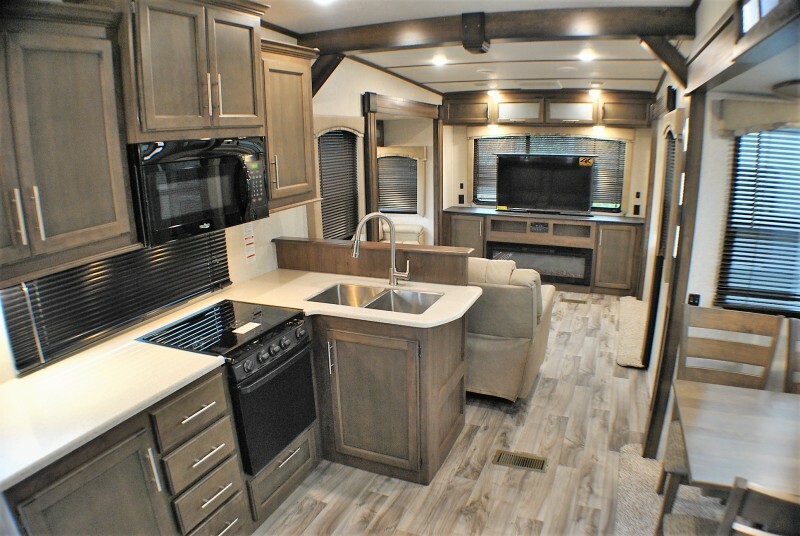 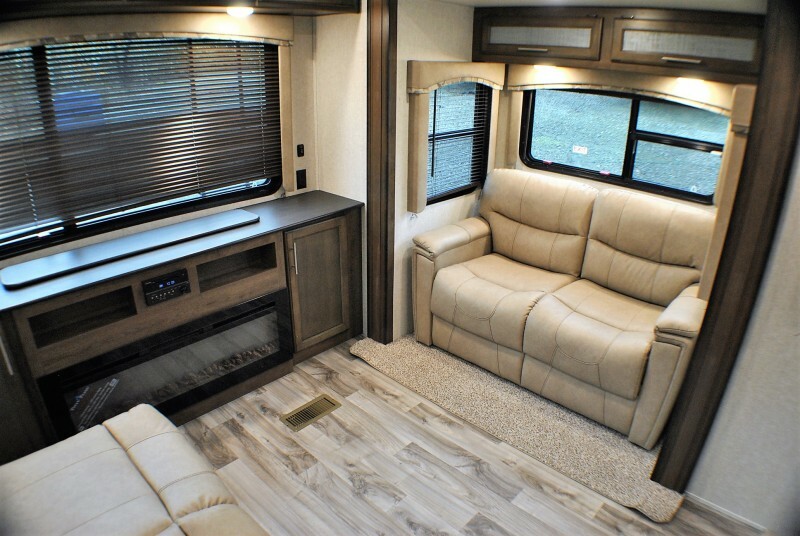 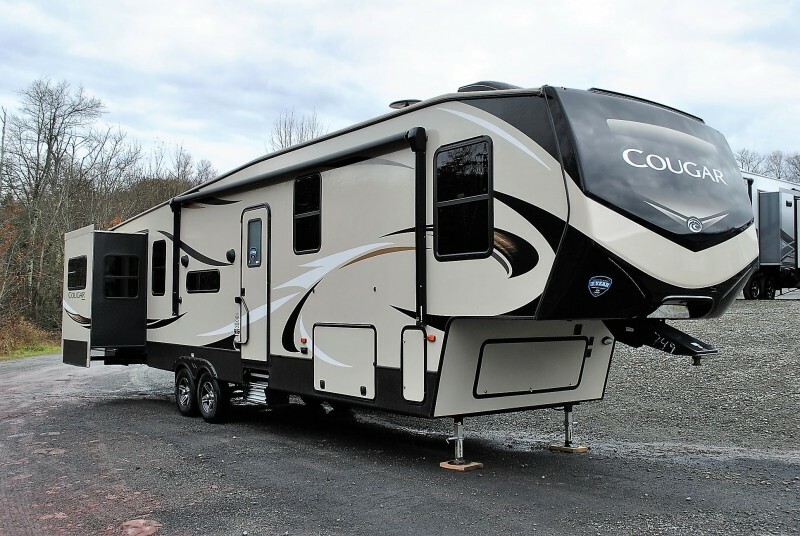 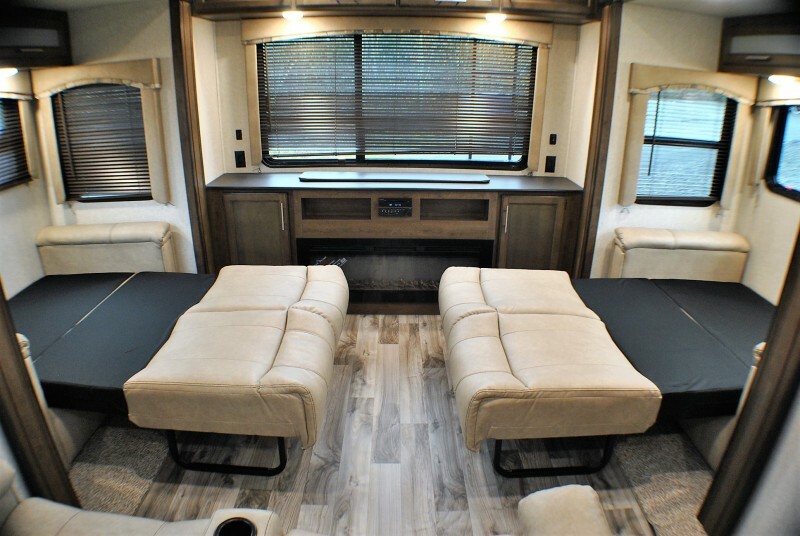 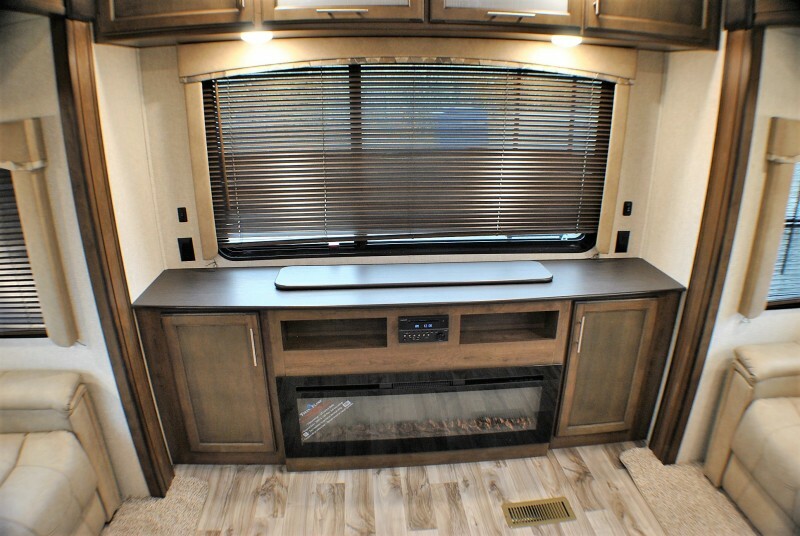 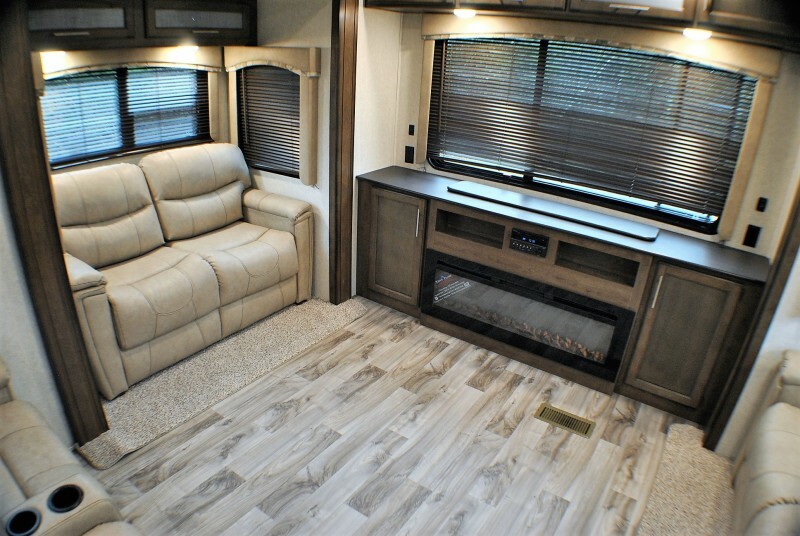 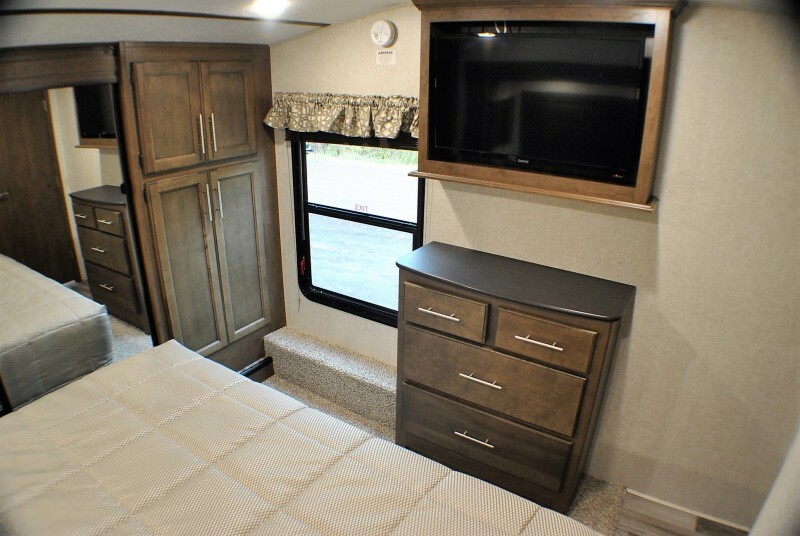 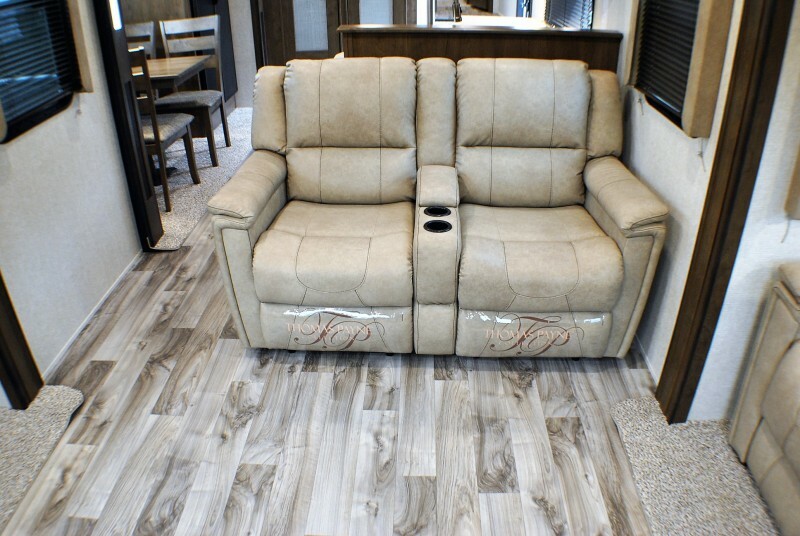 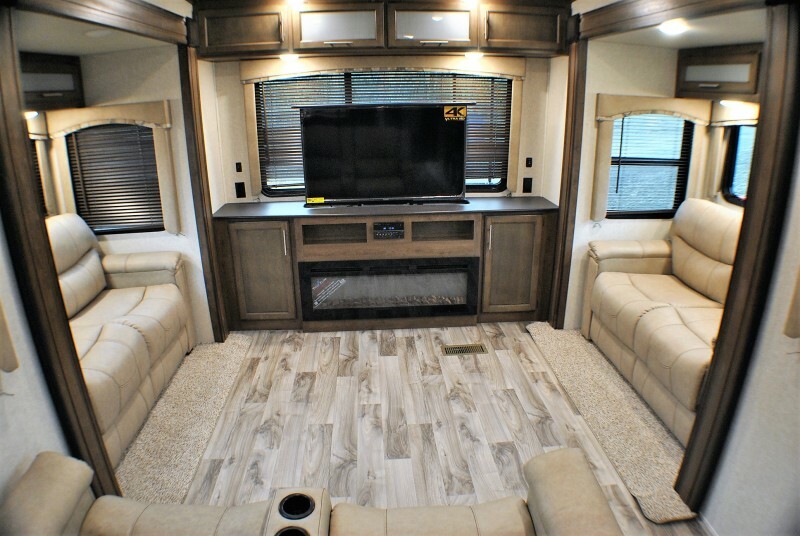 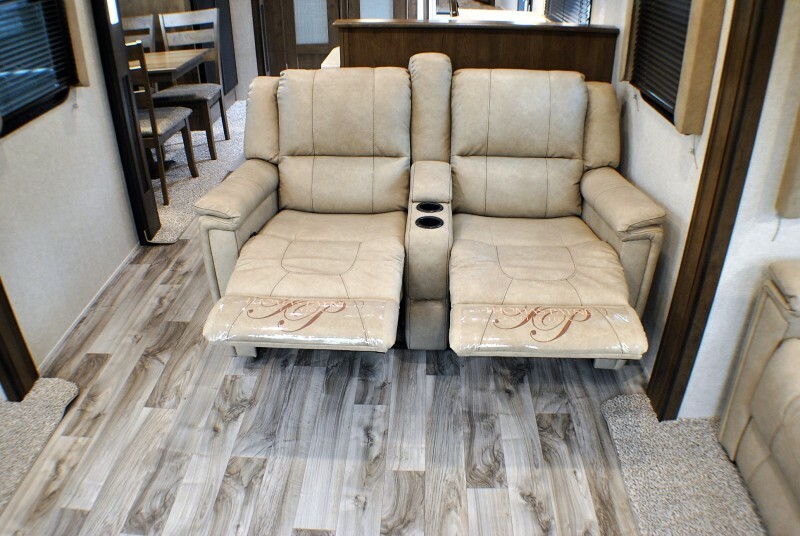 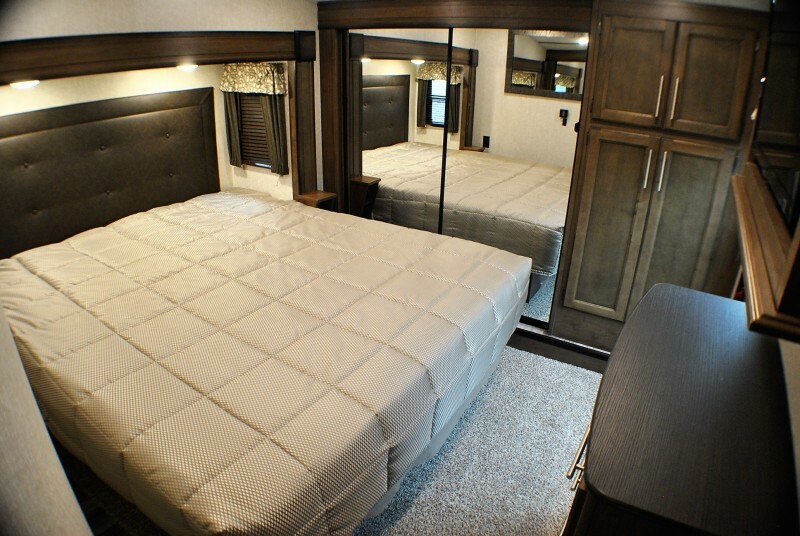 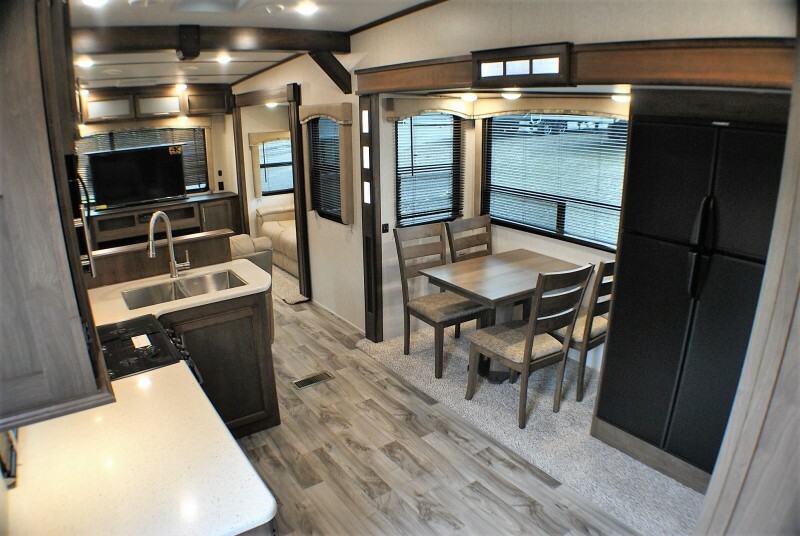 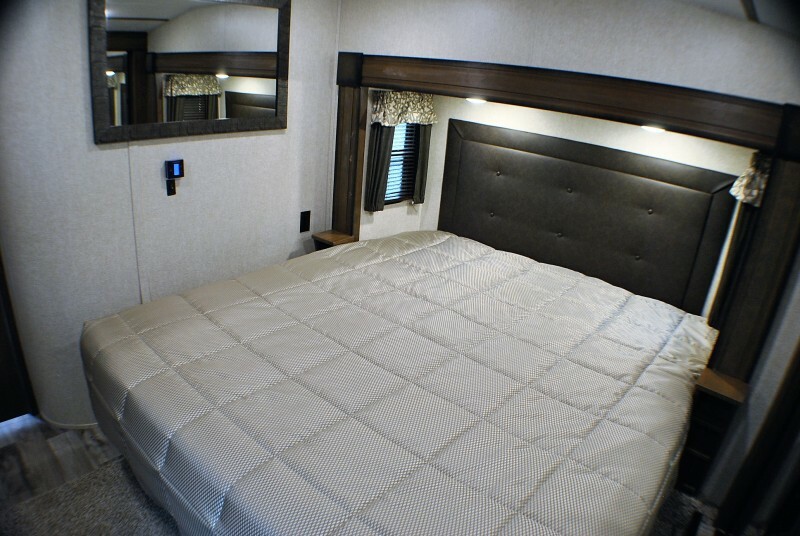 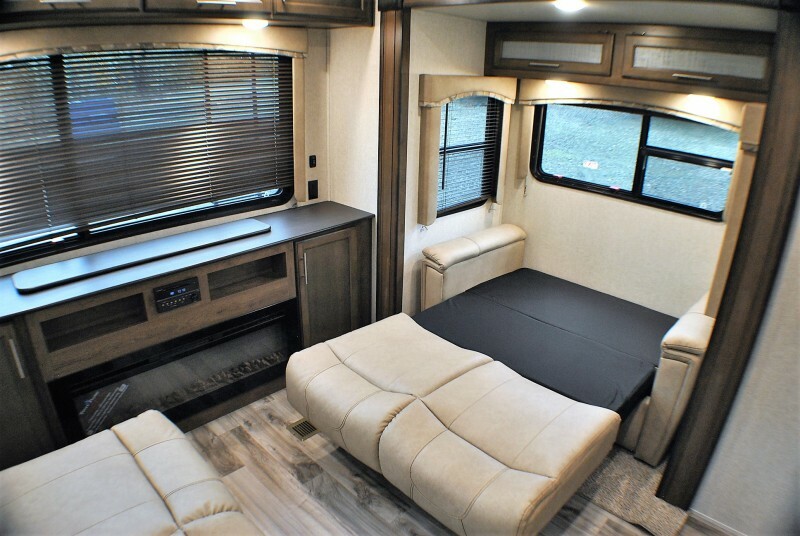 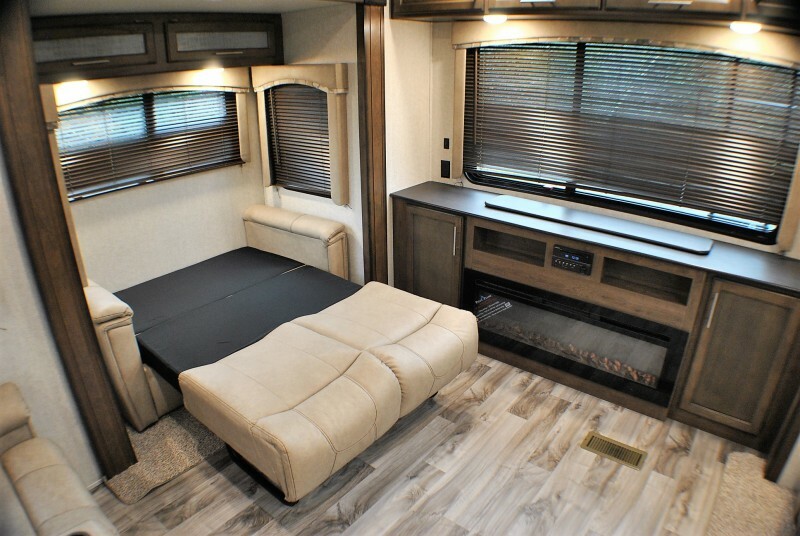 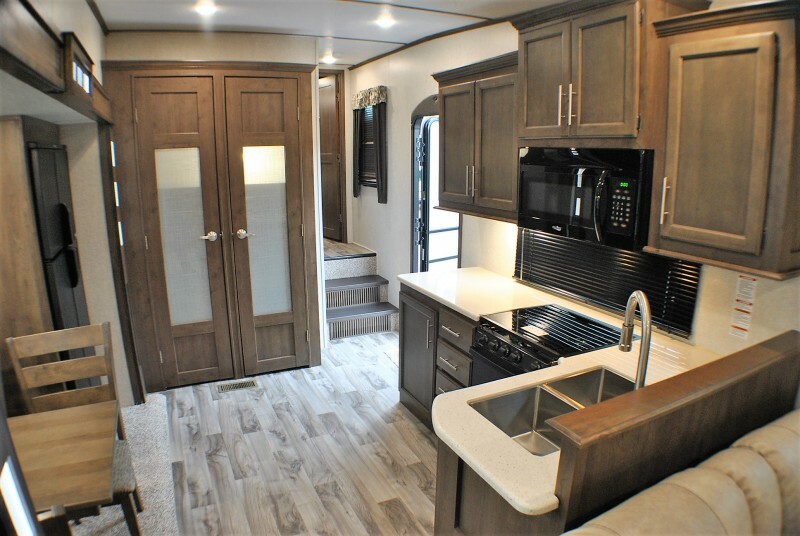 The Cougar 366RDS by Keystone will have you camping in style. 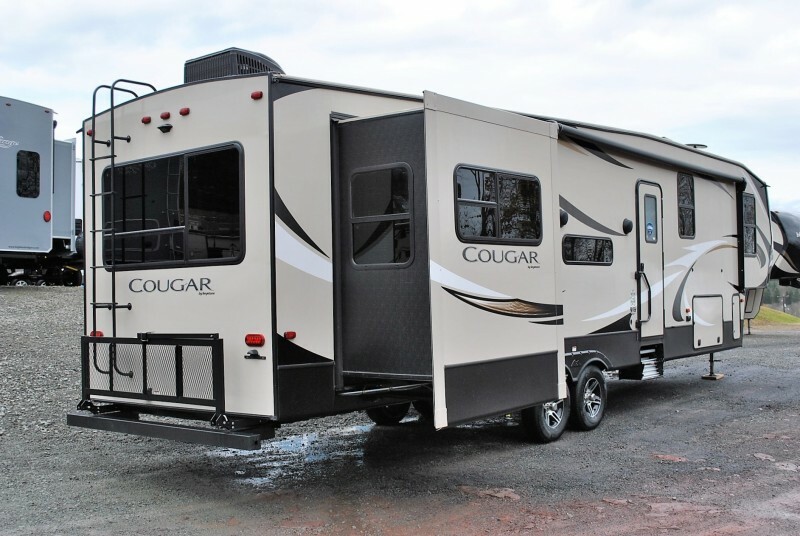 Cougar is the #1 selling 5th Wheel in its class for 14 straight years. 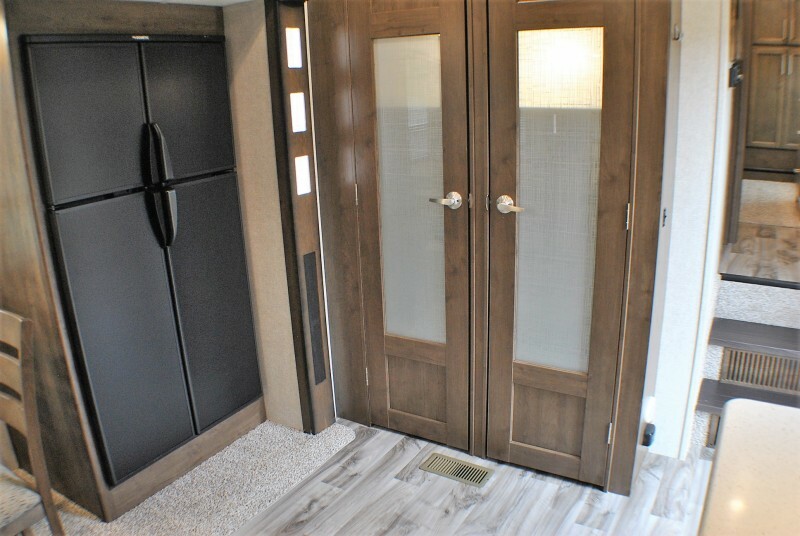 Archway leading to the massive rear den that has 2 tri-fold sleeper sofas, theater seats, and an electric lift TV over the fireplace! 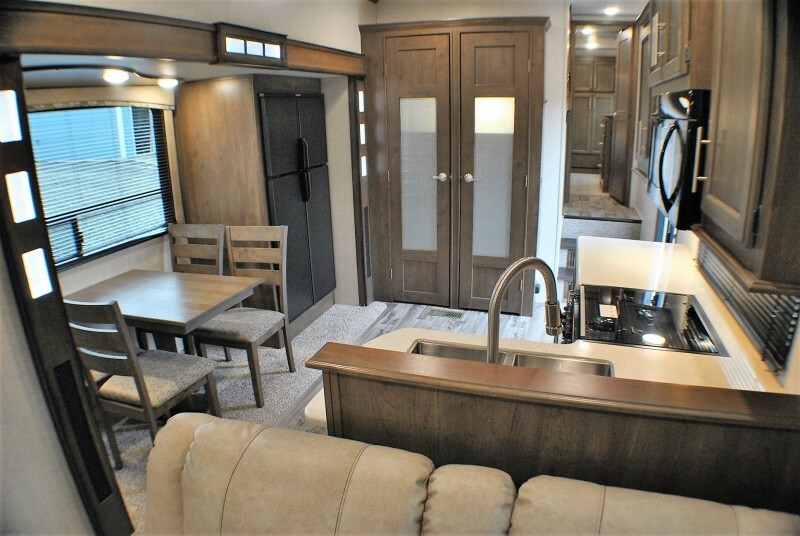 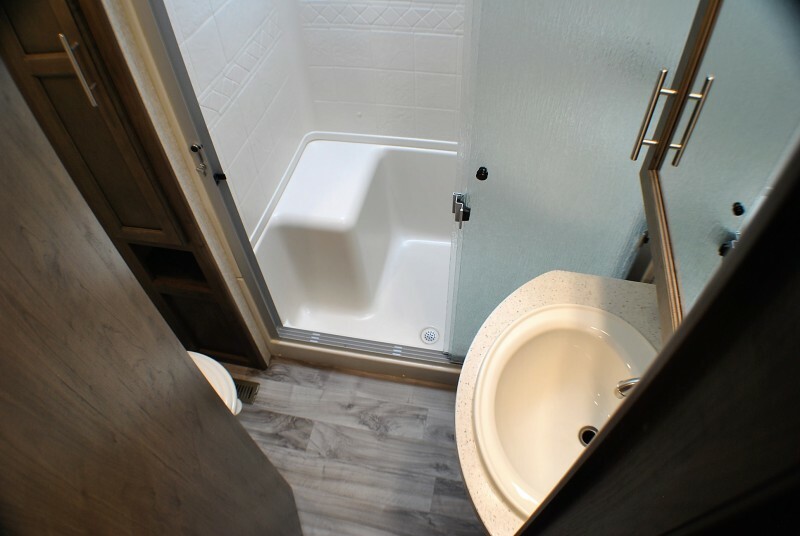 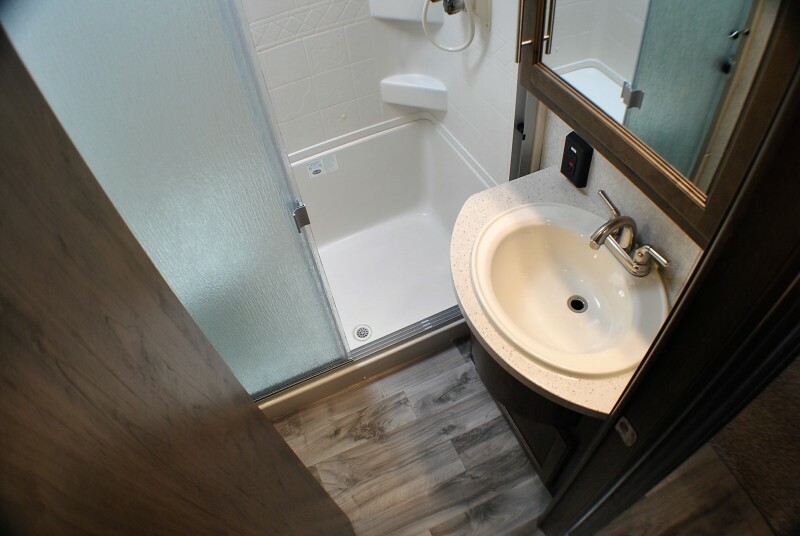 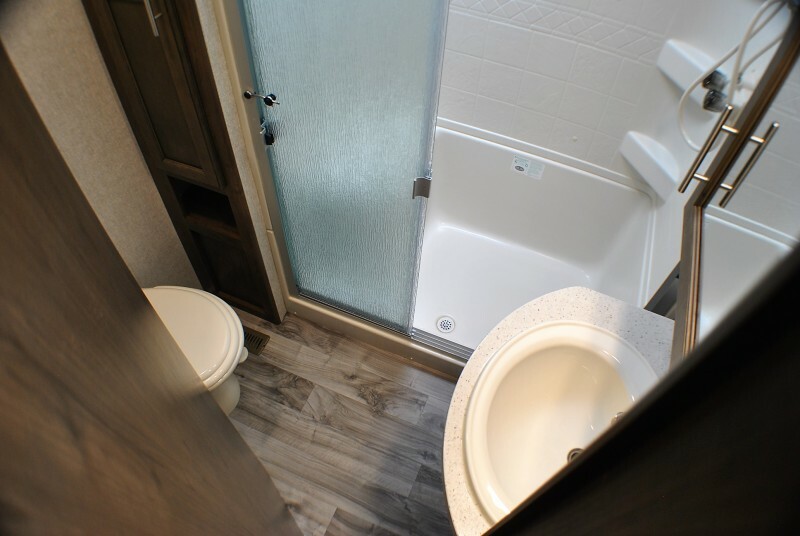 Spacious mid-ship kitchen/dining room with 4 door refrigerator & large pantry, Private side aisle bath, and forward master suite with a King bed.